Dealing with a cracked sewer pipe is something that can cause quite a headache. This is not only a repair that is often costly but it can turn into the potential for property damage if you do not have it addressed in a timely fashion. When you know that you need someone fast for sewer pipe repair in Snohomish County, you can contact us at Schleg Valley Construction. Whenever a sewer line fails, professional sewer line repair is the first line of defense. 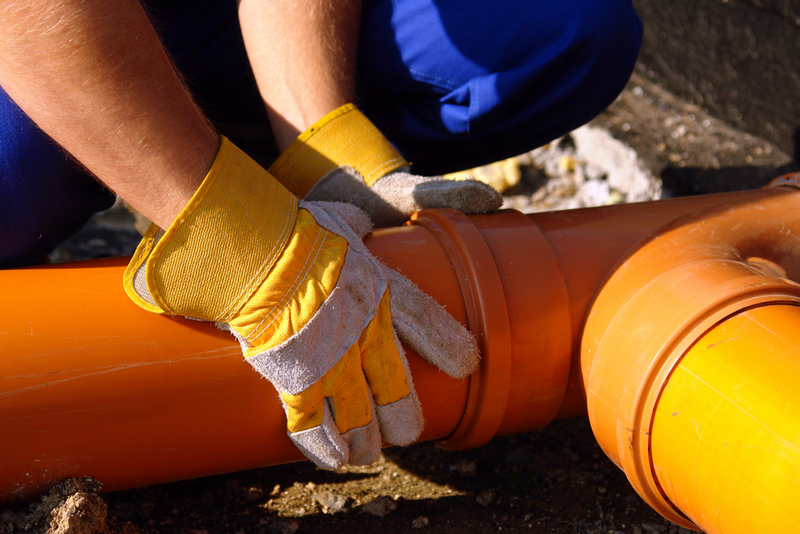 If your sewer line is unable to be repaired, you may have to have a full sewer line replacement. The good news is that we can come out to your property from the moment that you notice an issue to fully assess the situation to make a determination on the best way to proceed. No matter what the underlying cause may be of your sewer line problem, you can trust that our staff at Schleg Valley Construction will help you to find the best possible solution. When you need sewer pipe repair in Snohomish County, it is best that you hire the professionals. Call (425) 312-6750 to talk with us at Schleg Valley Construction.